Are you a vegetarian looking to get enough protein in your diet to allow your muscles to grow? 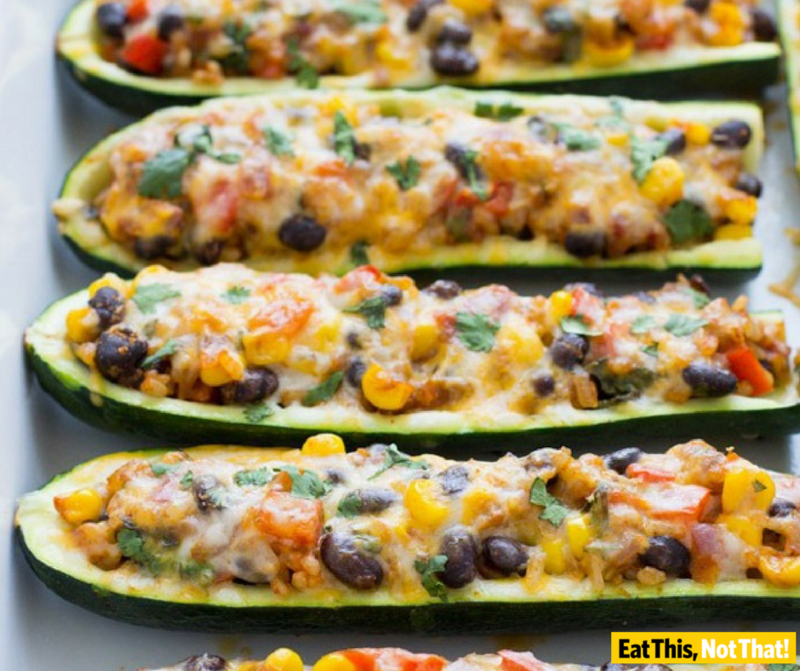 We have compiled a list of high protein vegetarian meals bodybuilding vegetarians need. How much protein do you need for bodybuilding? According to National Institutes of Health the daily minimum recommended amount of protein is 0.36 grams per pound of body weight [o.8 grams per kilogram] for a sedentary person. A very active person like an athlete should consume up to 0.73 to 1 gram(s) per pound of body weight [1.6 to 2.2 grams per kilogram]. The column to note is the Protein (per 100 kcals). It means that if 100g of Asparagus gives you 20 calories, then you would need to eat 500g of asparagus to get 100 calories which will provide you 11g of protein. This above table helps to understand why you may not be getting enough high protein vegetarian meals bodybuilding vegetarians require to build muscle. Imagine eating 500g of Asparagus or 300g of broccoli. Doing so deviates from the traditional food pyramid. The key therefore is to add more of the ingredients in the table to your meals. This vegetarian creamed spinach from seriouseats.com uses cauliflower purée as a stand-in for the cream. 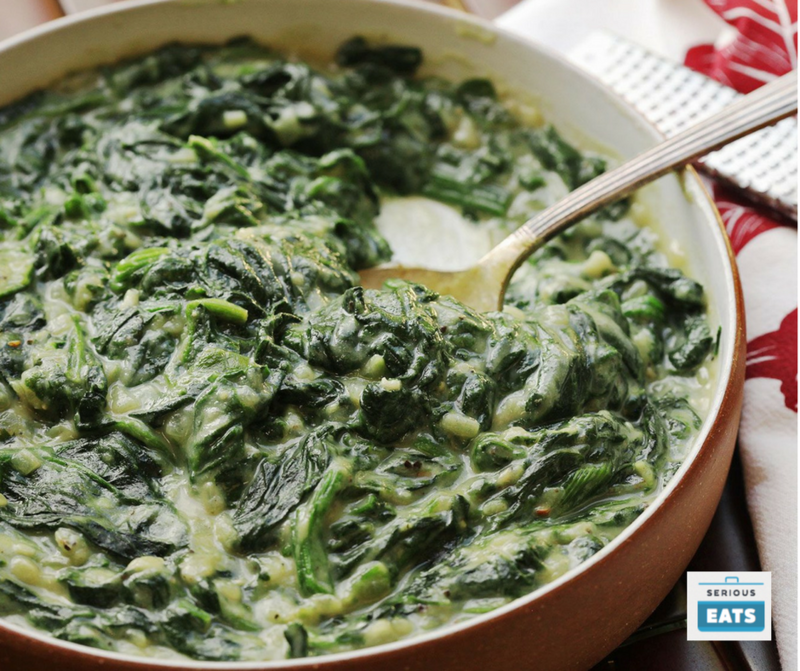 The dish tastes just as creamy, but is actually more intensely spinach-flavored as a result, since dairy can mute flavours. From our table you can see that with the spinach and cauliflower, this is certainly one of the best high protein vegetarian meals bodybuilding vegetarians need to build muscle. This pizza recipes from cookinglight.com come with this cracking pun! 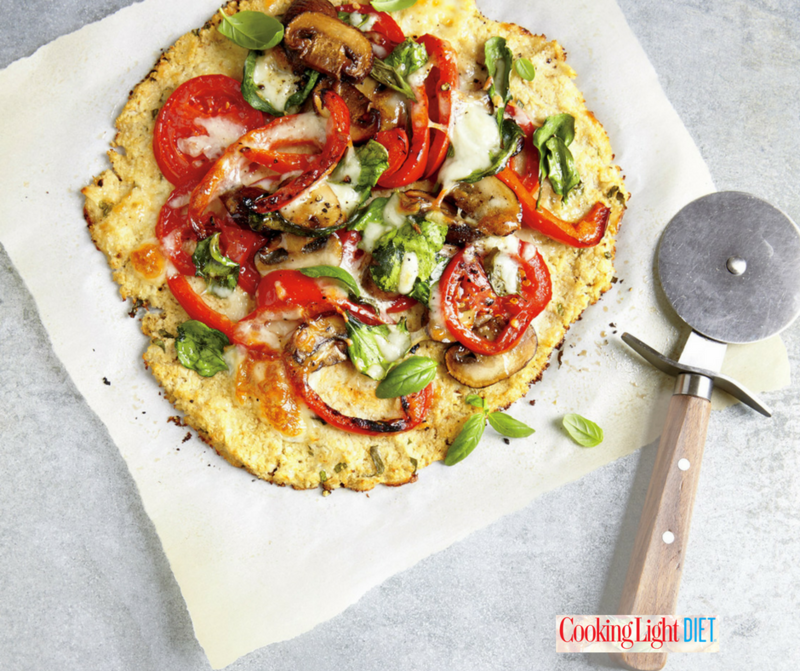 No “knead” for bread—this cheesy veggie crust has half the carbs and double the fiber of traditional pizza dough. This recipe requires time and love but is totally worth it! 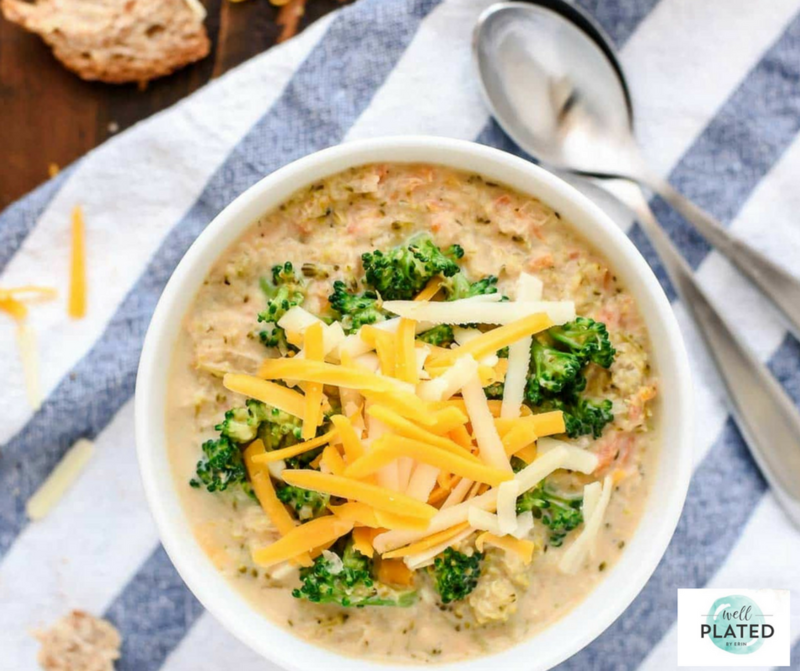 This easy Slow Cooker Broccoli Cheese Soup recipe from wellplated.com is perfect when you are in need of a high protein vegetarian meal but have zero time to cook it. This recipe from bbc.co.uk is a great veggie way to load up on calcium and protein. It is easy to make and only takes minutes. 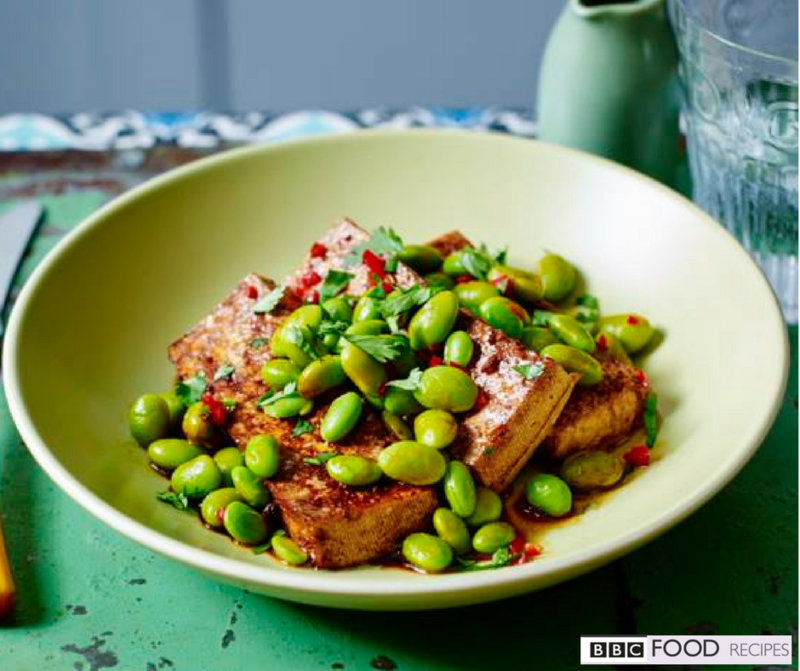 Our advice on this recipe is to double up on the edamame serving to pump up the protein hit to 22g per serving! There are hundreds of high protein vegetarian meals bodybuilding vegetarians need to build muscle, therefore you can find inspiration from the web, or books. 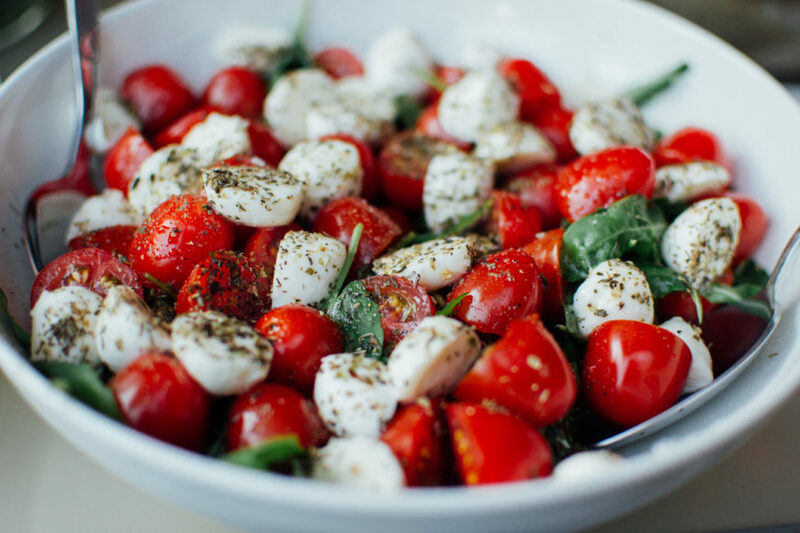 Many vegetables can provide enough protein if you eat the right quantity, hence you should try to fill up on vegetables at every meal. It is important to know your protein needs, so that you can consume enough protein to achieve your goals.